HOUSTON (KTRK) -- Are you planning on protesting your 2016 property taxes? 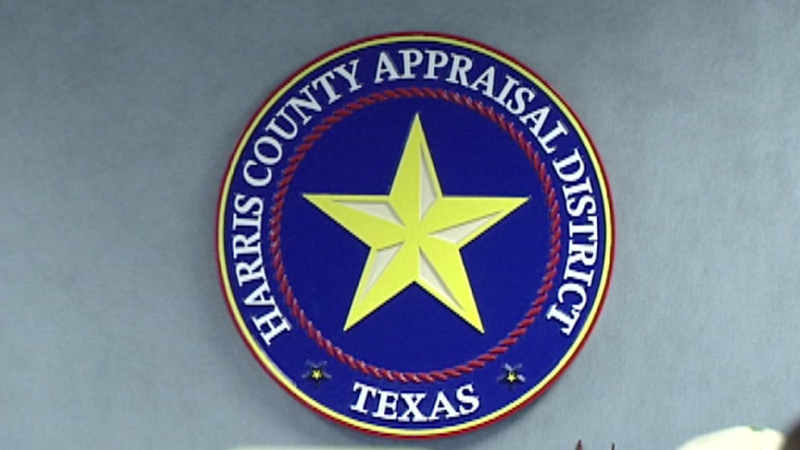 Officials at the Harris County Tax Collector want to help! They're offering workshops across the county, giving tips on how to lower your tax burden by protesting your property values and getting exemptions. The first of the workshops take place 10am Saturday at the Auburn Lakes Rec Center in Spring. At 11am, there's one at the Baker-Ripley Community Center on Rookin Street in southwest Houston. By the way, the last day to submit a tax protest for the 2016 tax year is May 31.